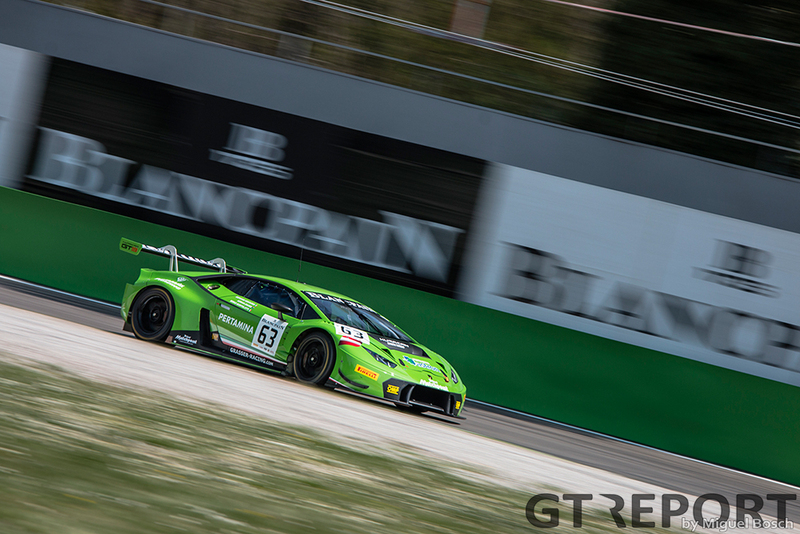 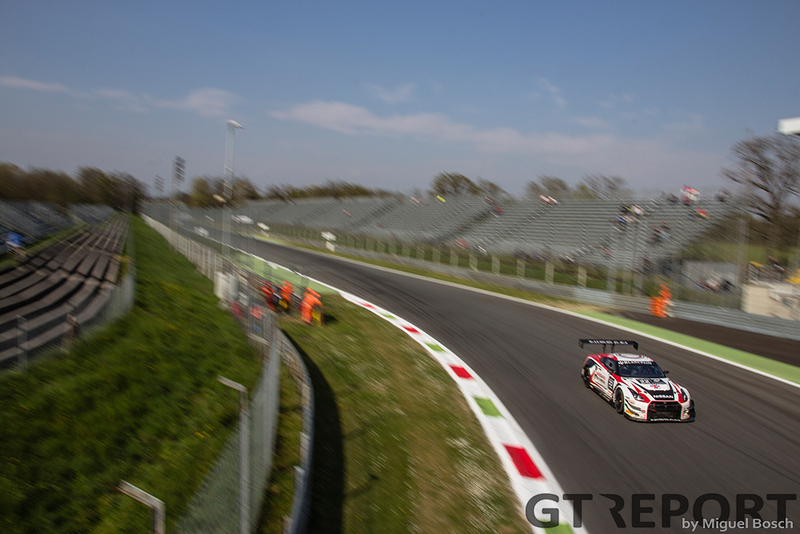 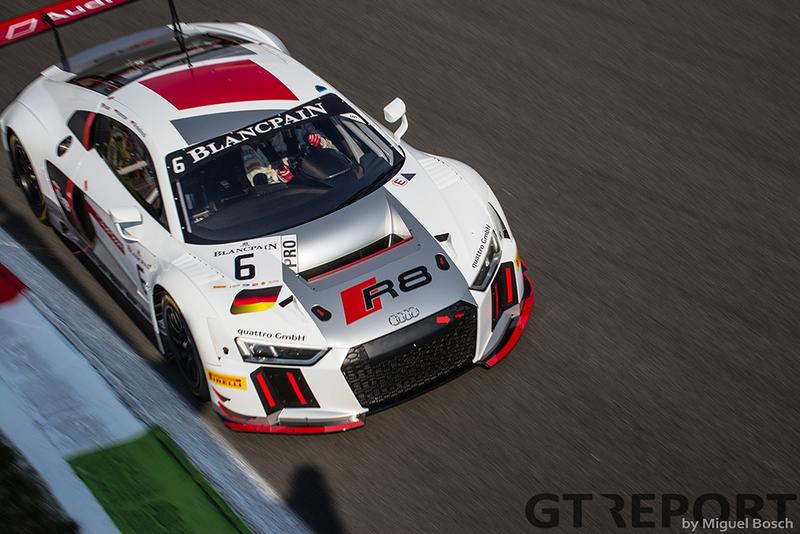 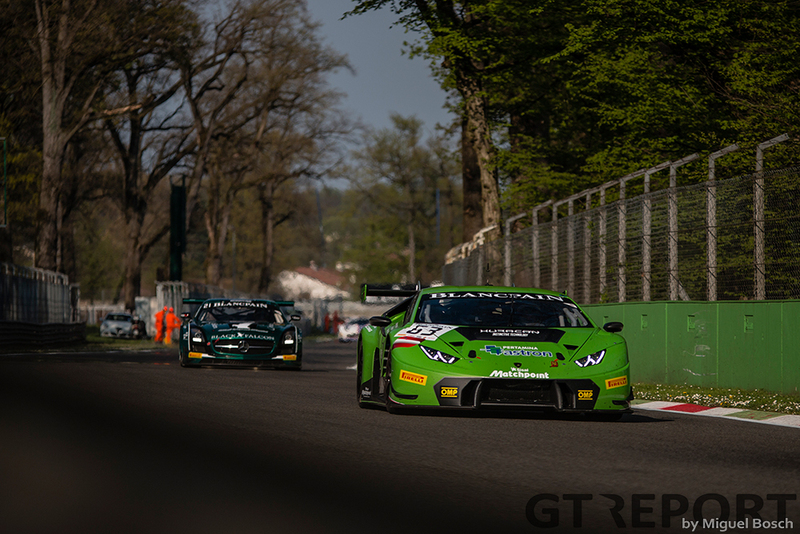 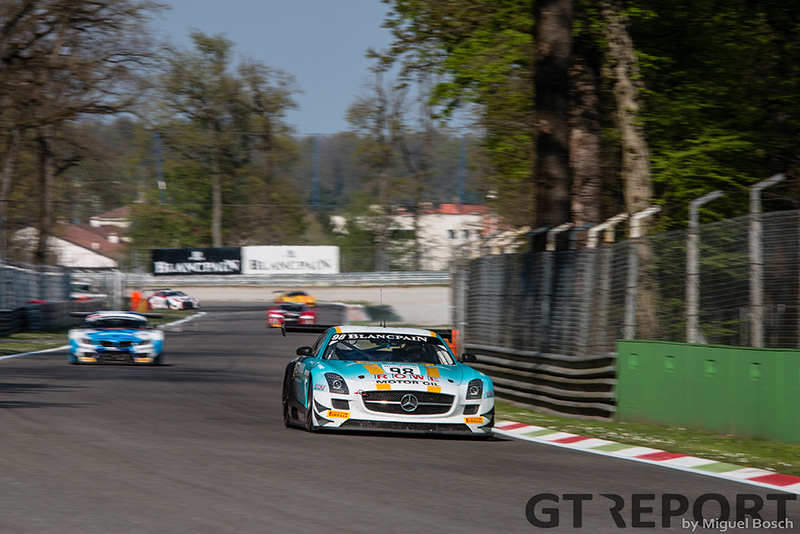 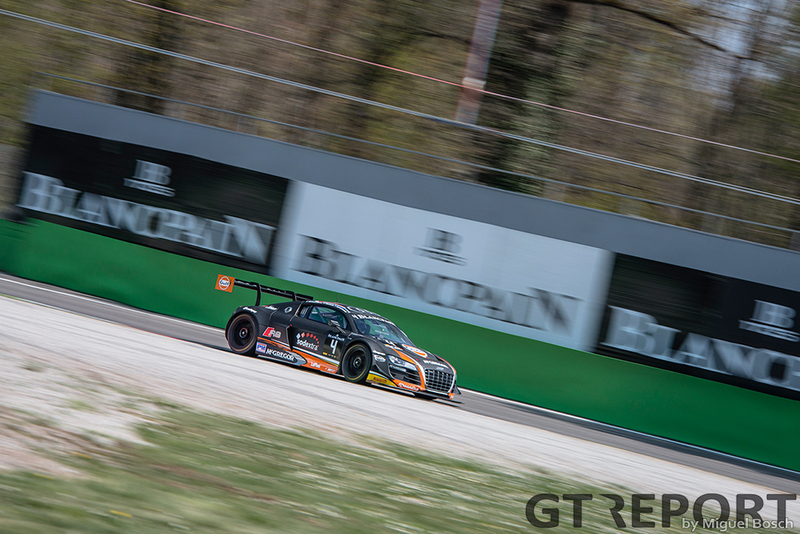 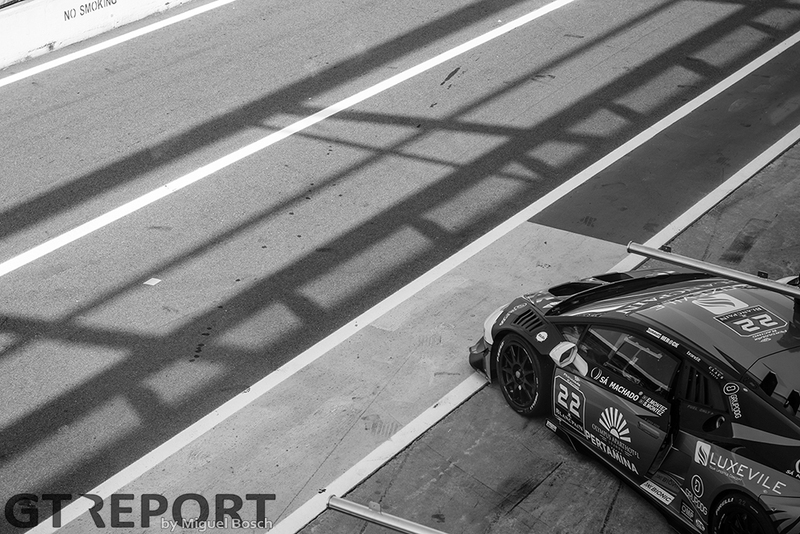 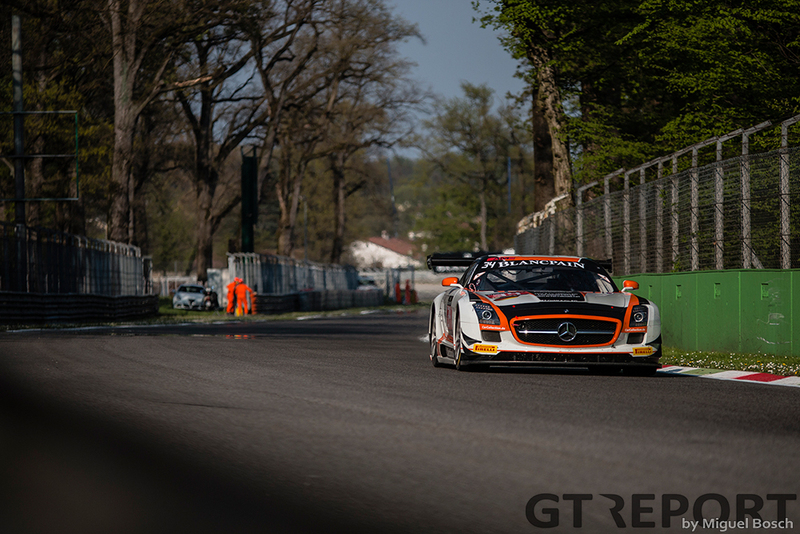 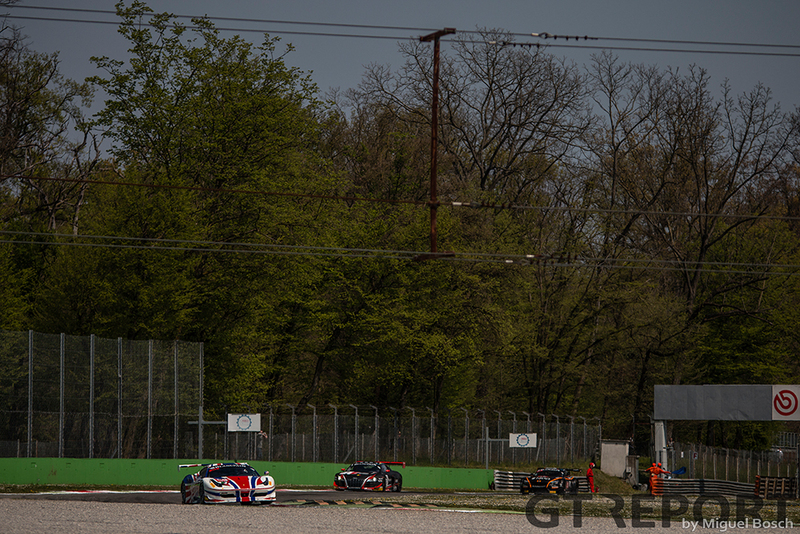 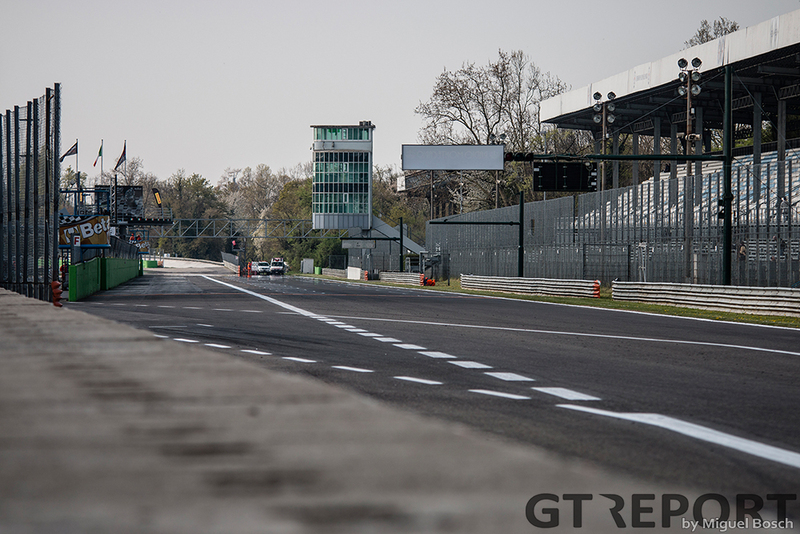 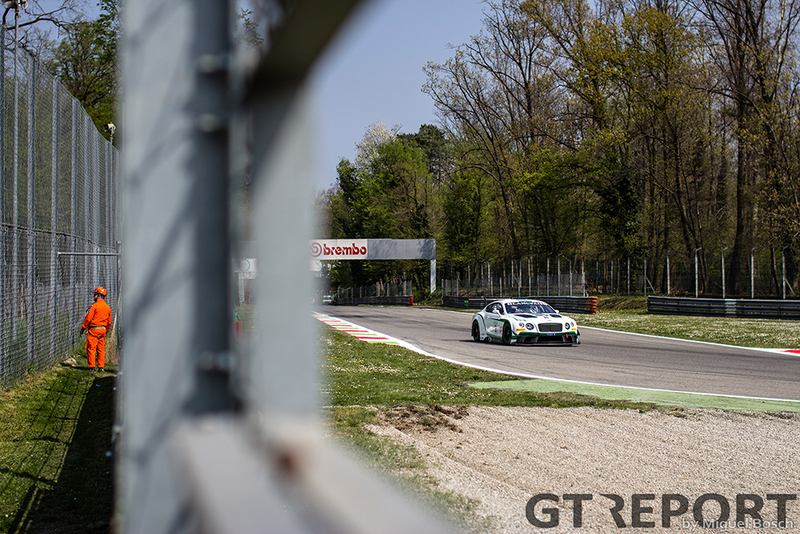 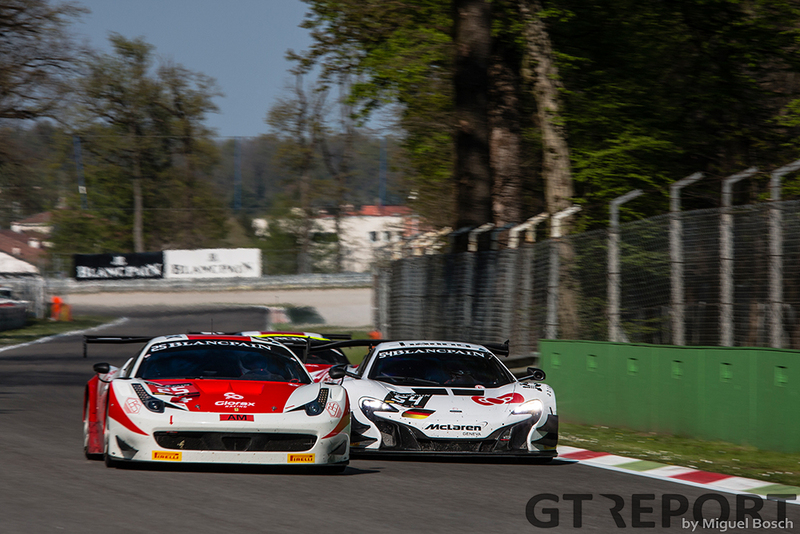 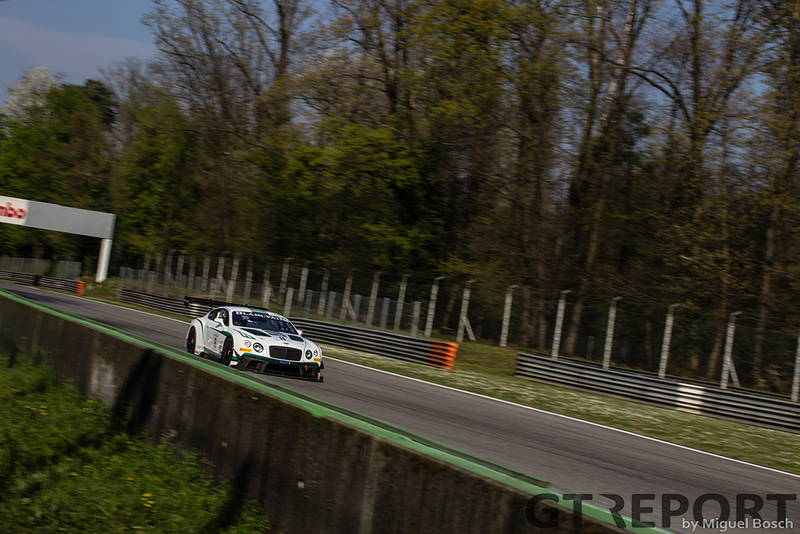 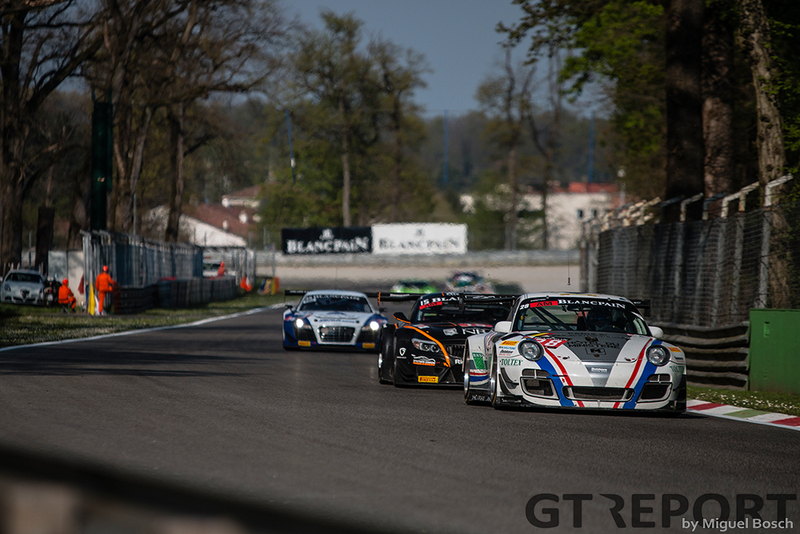 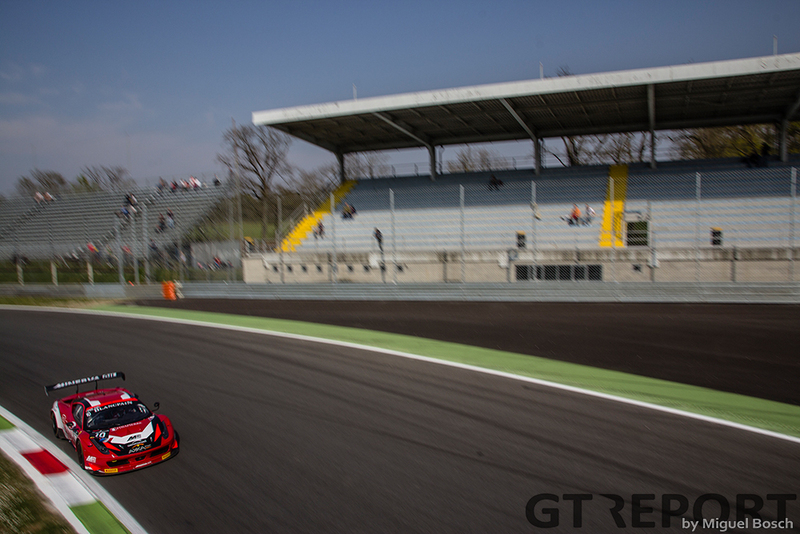 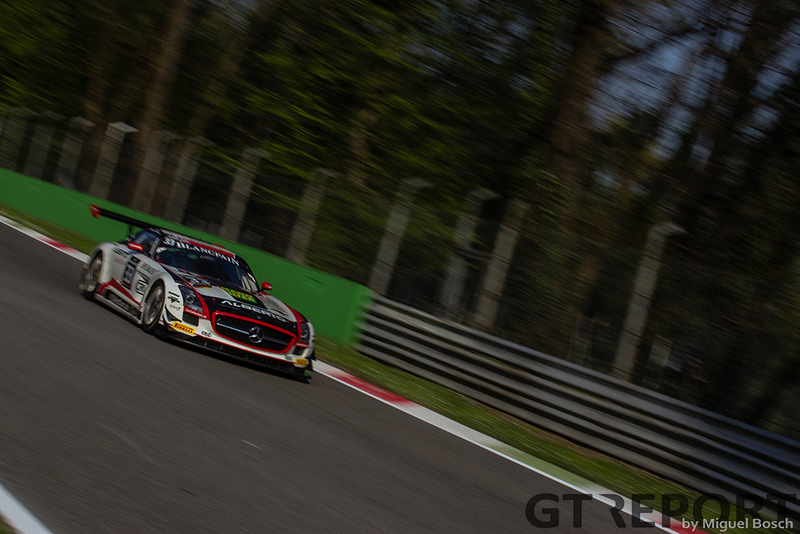 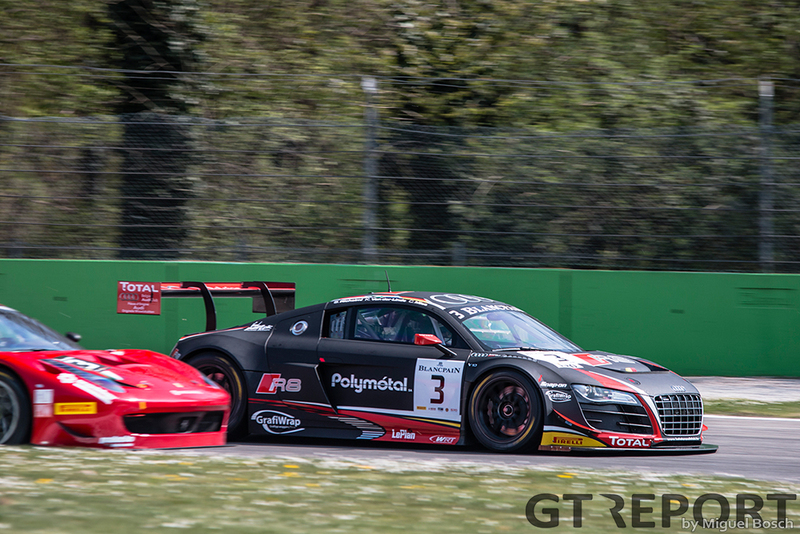 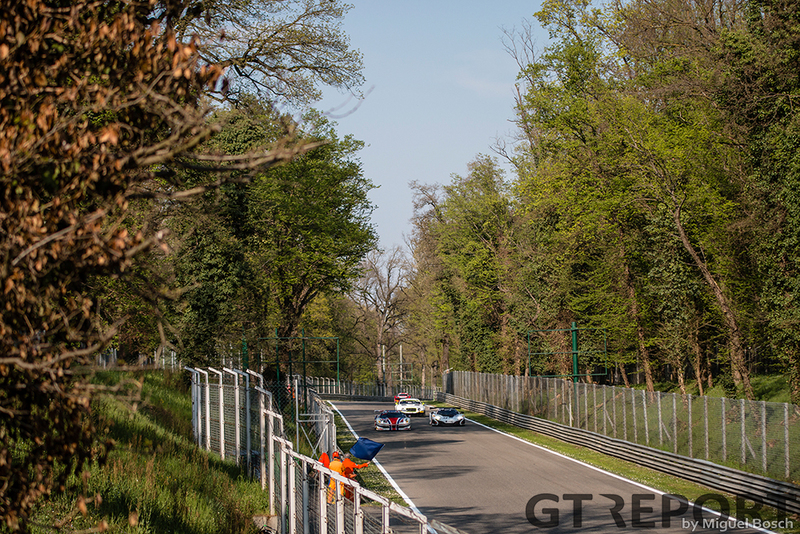 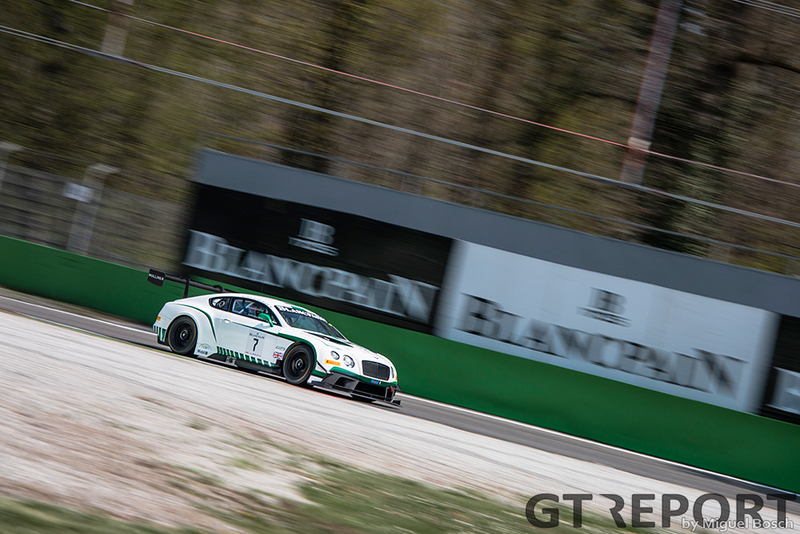 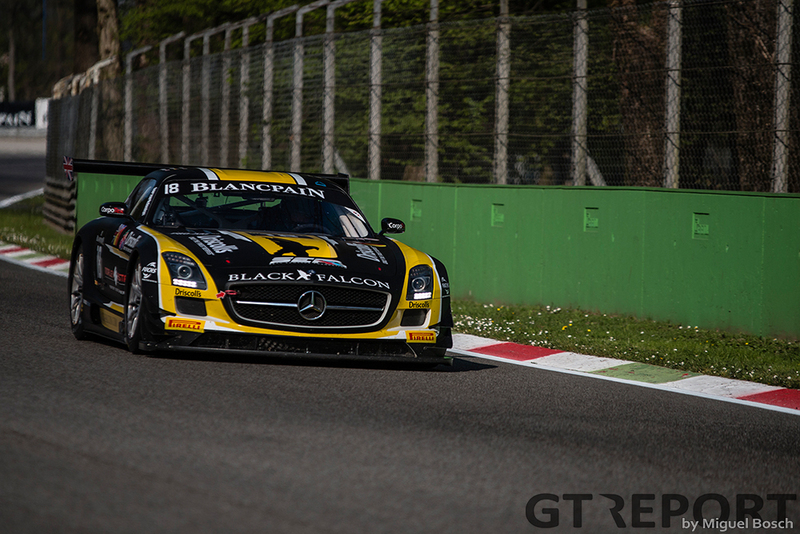 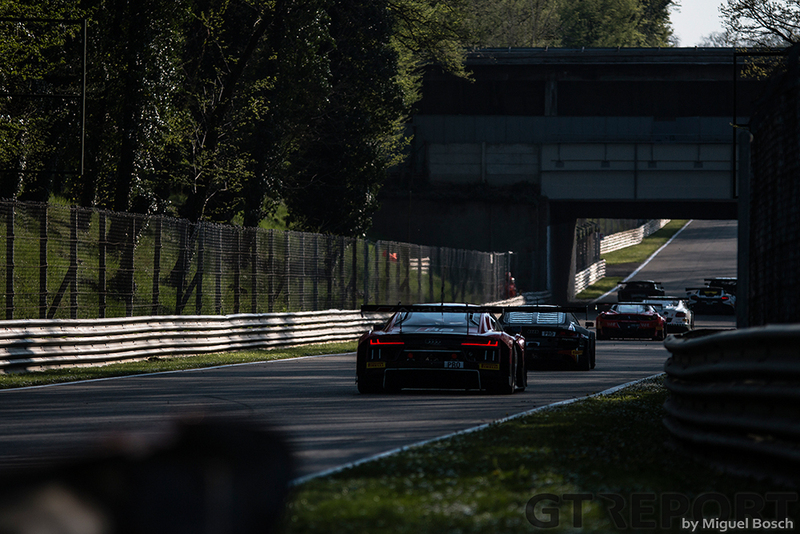 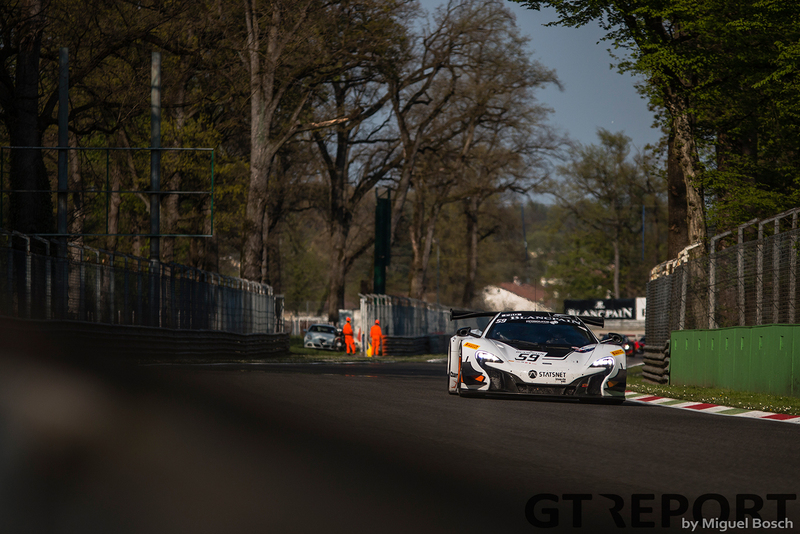 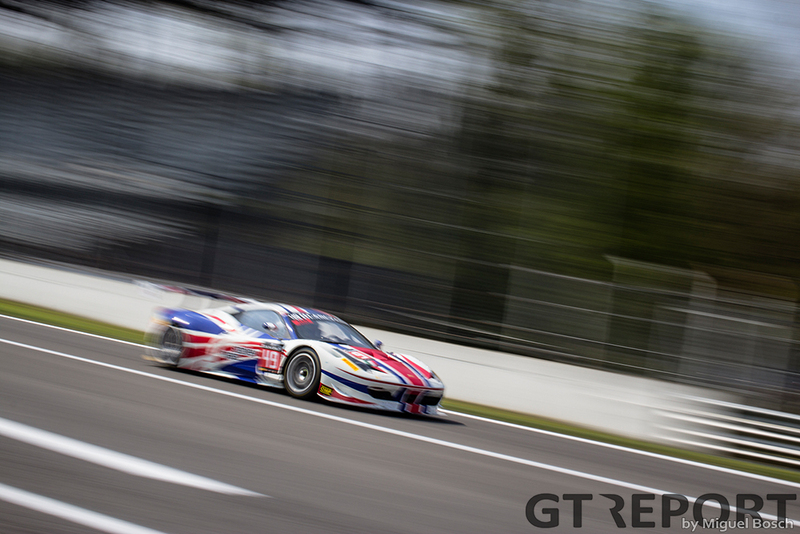 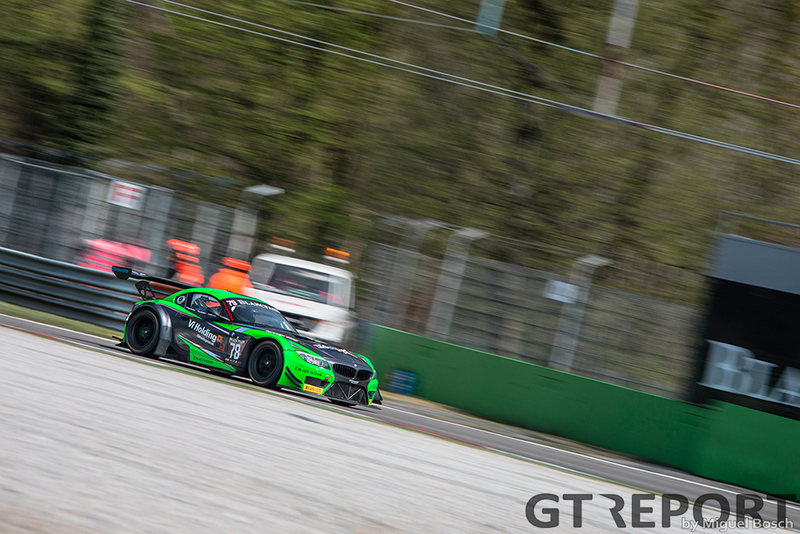 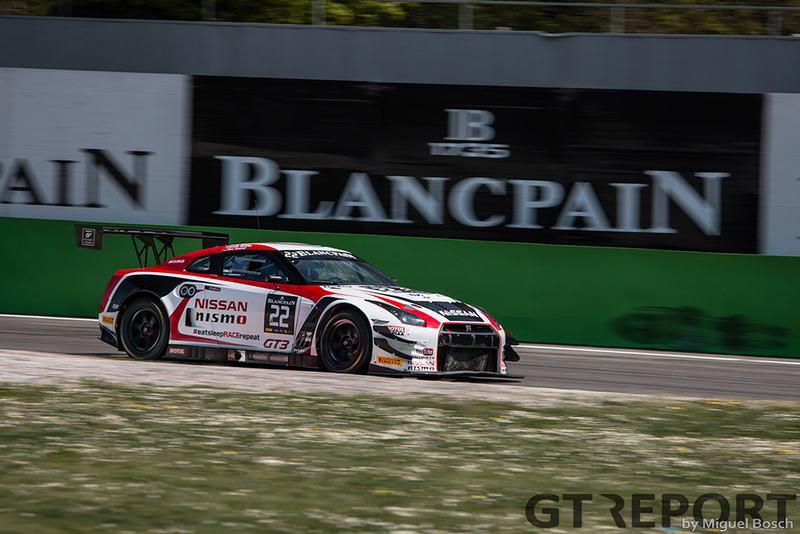 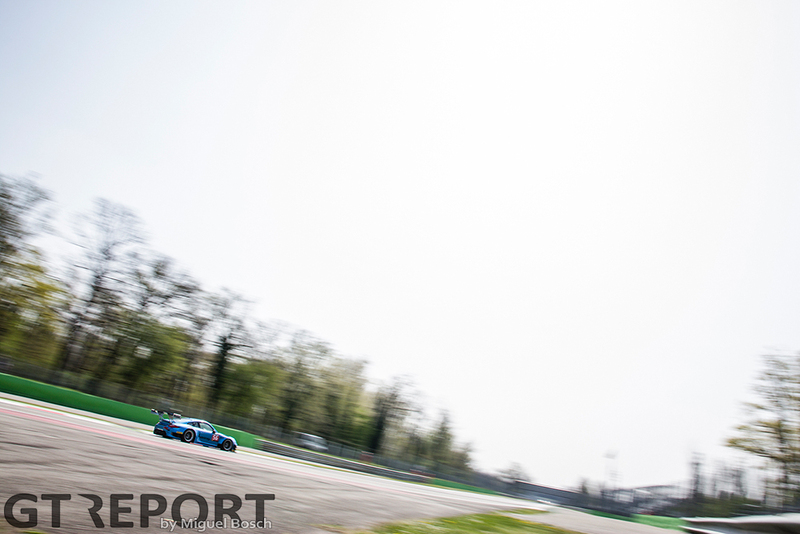 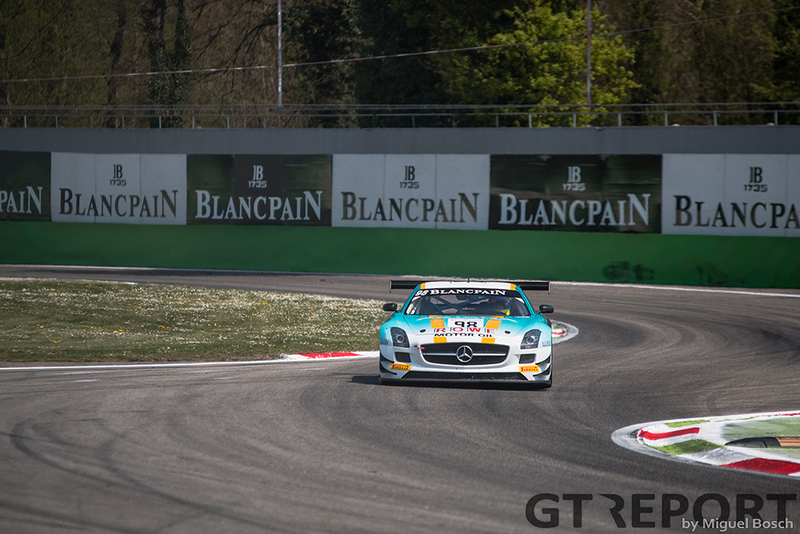 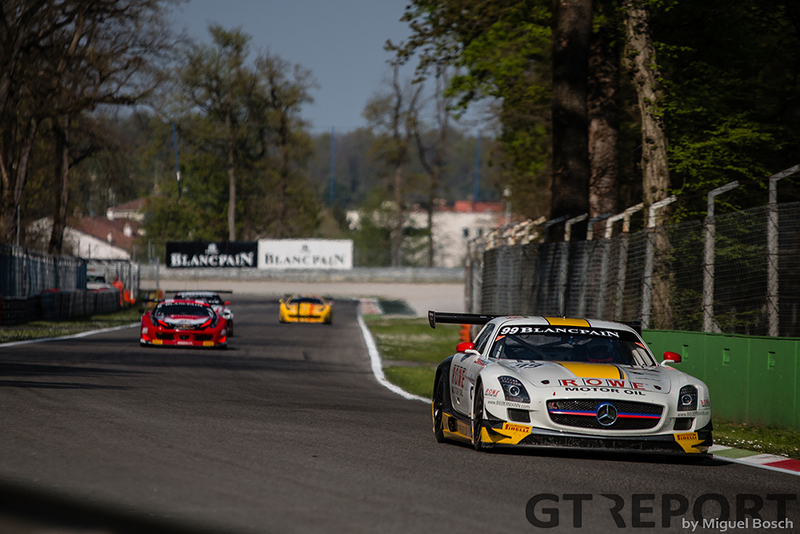 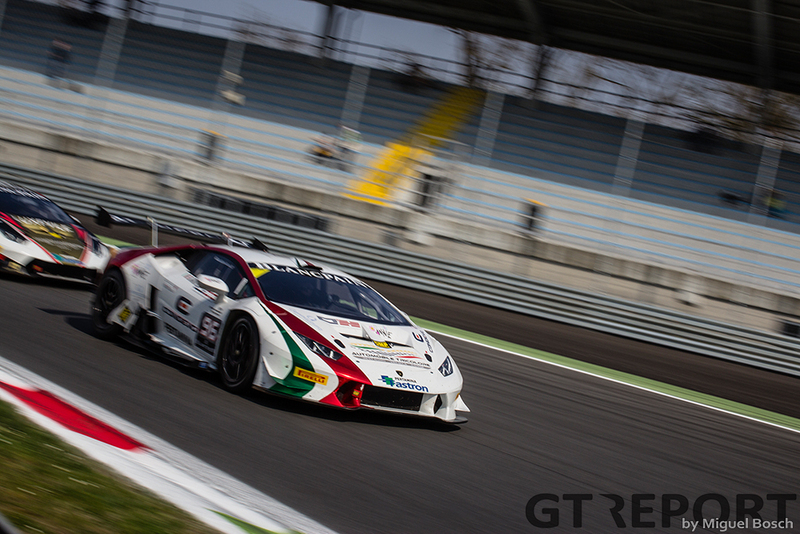 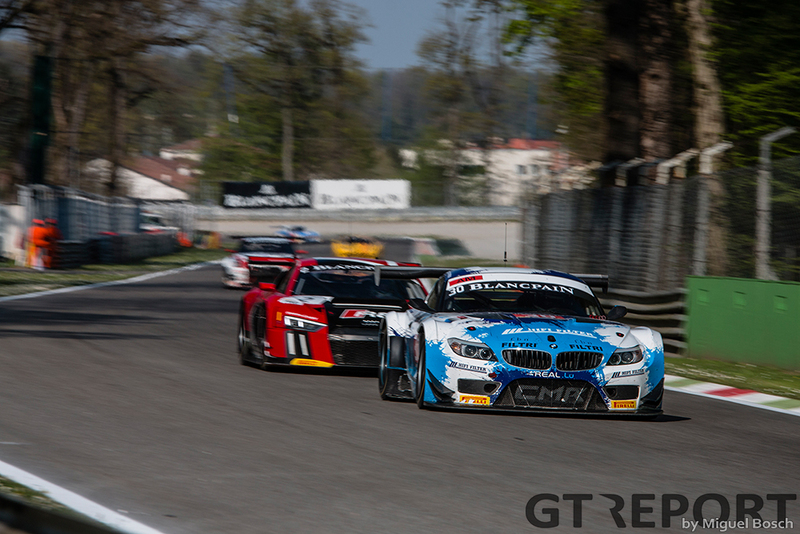 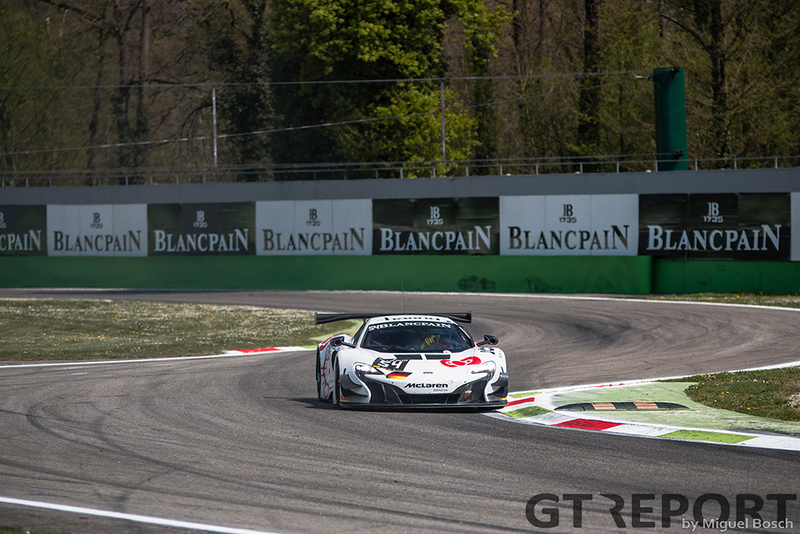 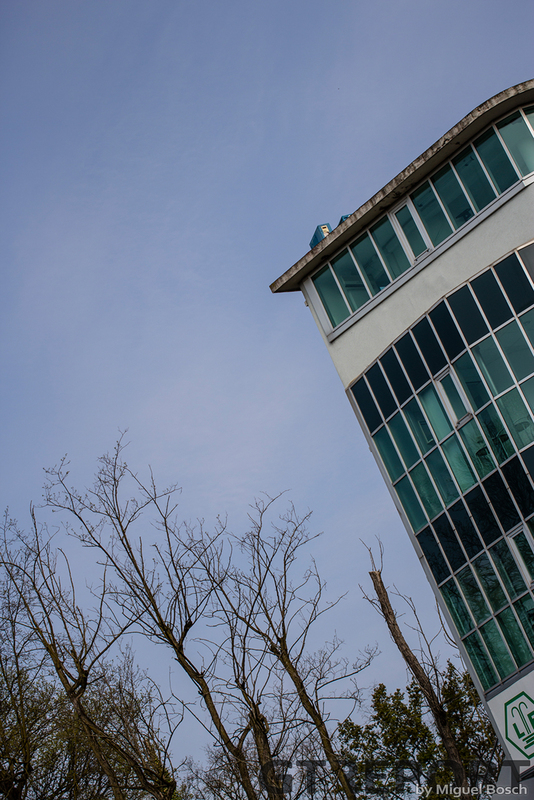 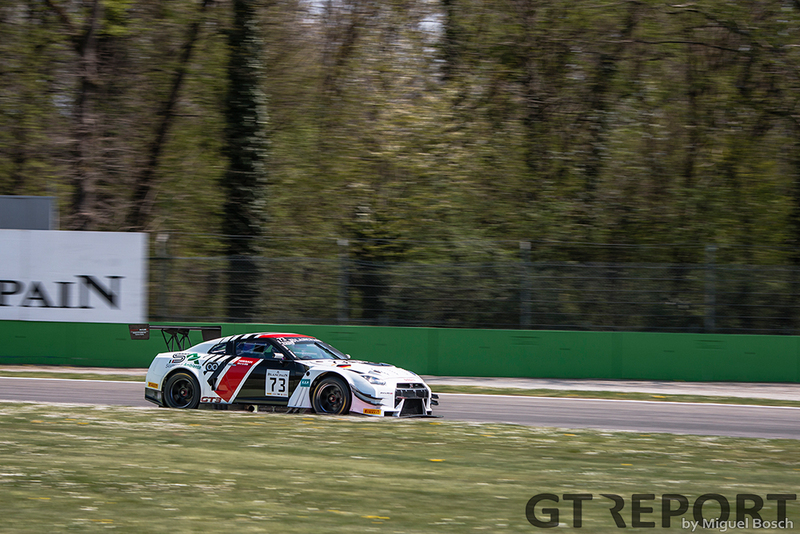 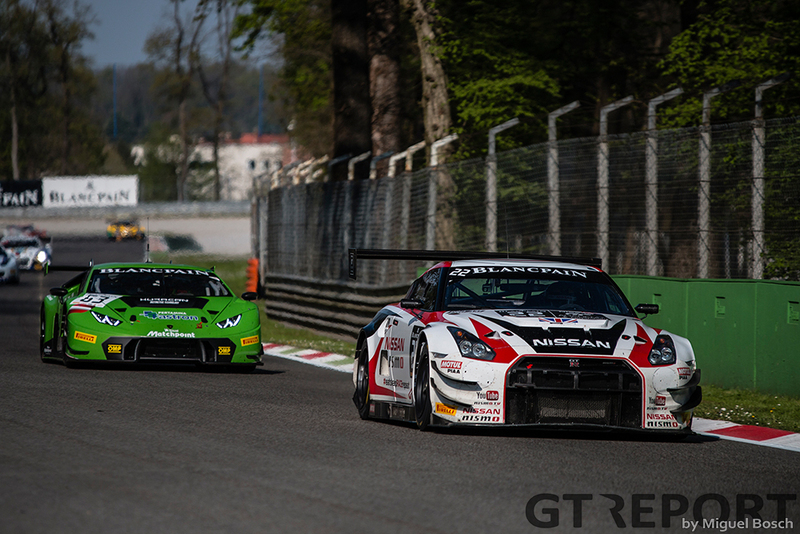 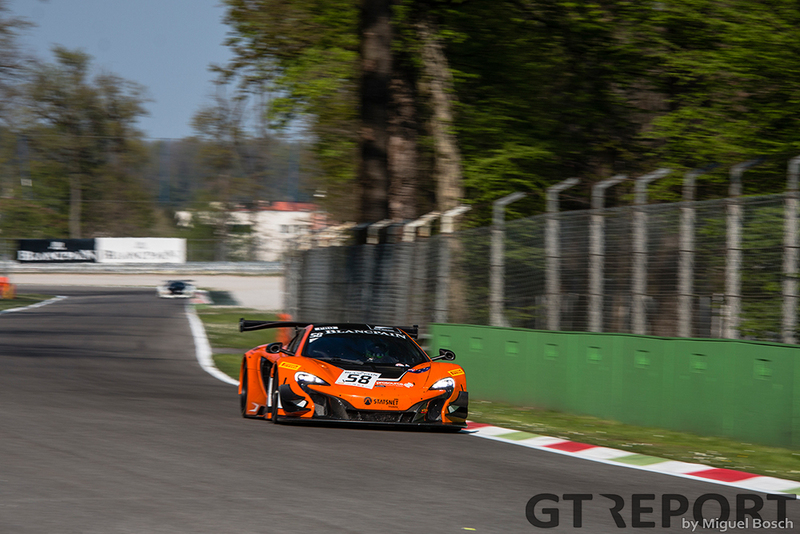 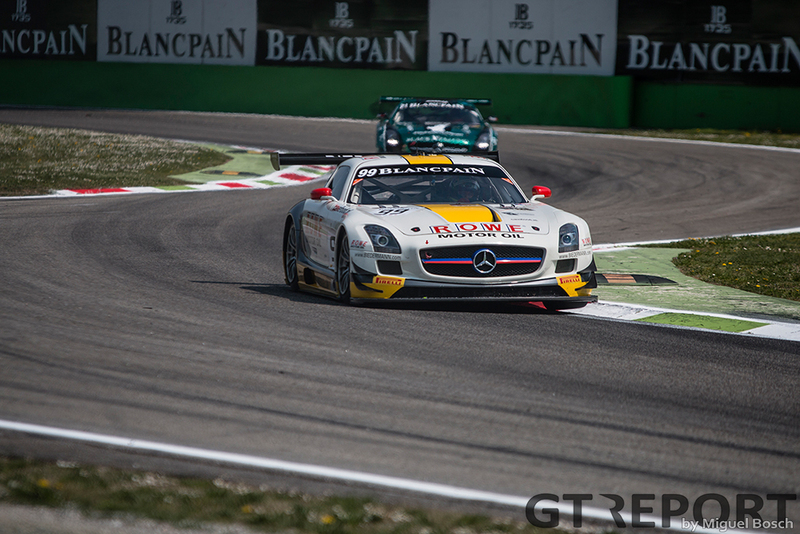 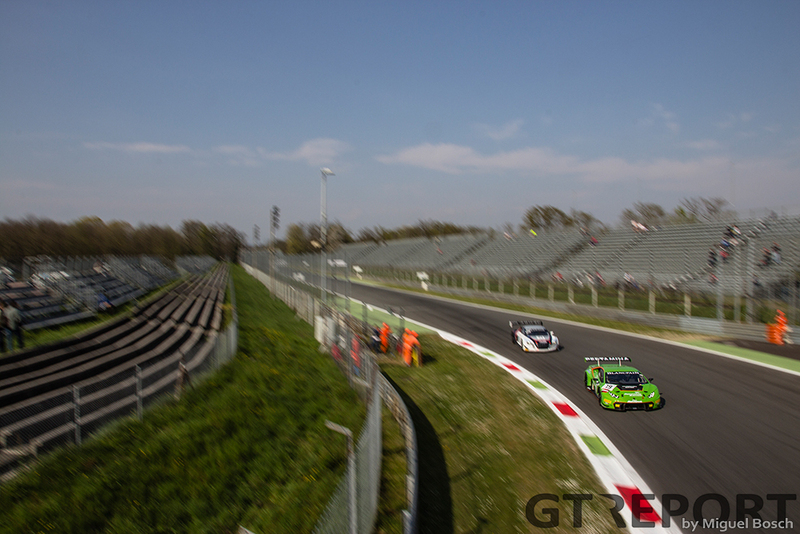 Saturday in Monza was a day full of practice, followed by pre-qualifying for the Blancpain GT Endurance Series season opener. 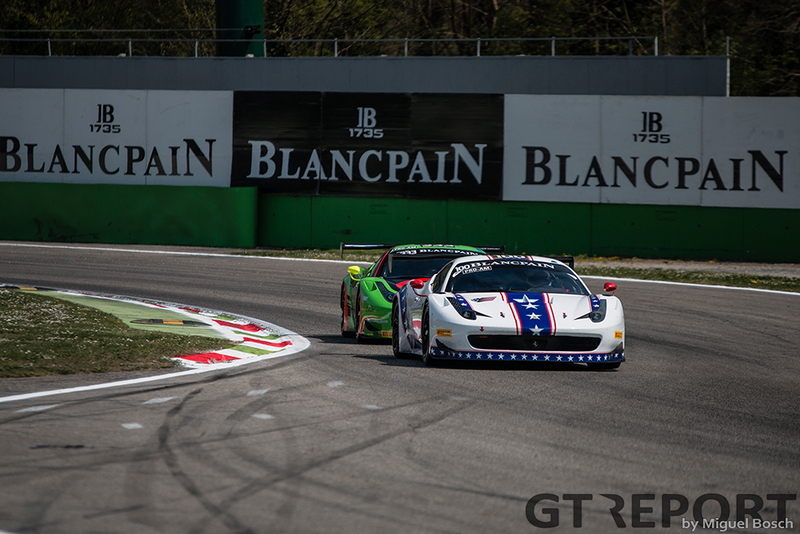 In the final session it was Pierre Kaffer who put his Rinaldi Racing Ferrari 458 on provisional pole position, with a lap that was almost one second faster than the second placed AF Corse Ferrari. 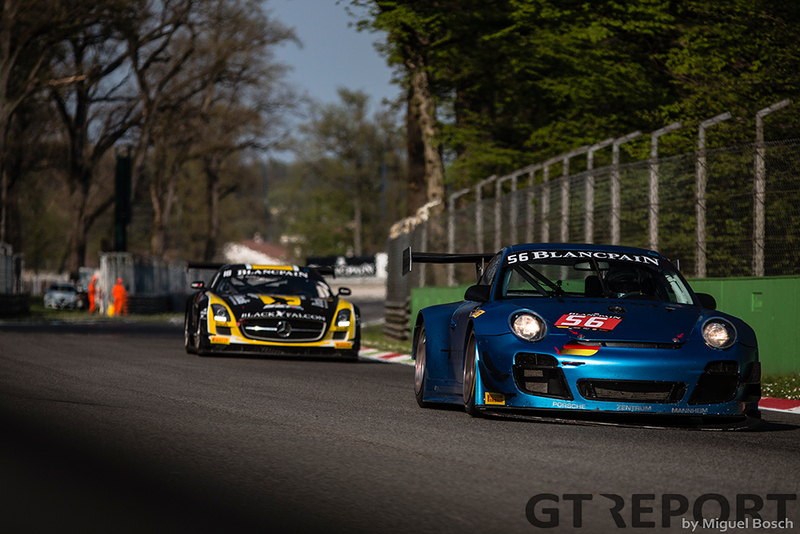 The number 66 car, however, is classified as Pro-Am, so no matter how fast the Italian car might have been, tomorrow, during the race, it will drop back when Am pilot Steven Parrow takes over driving duties. 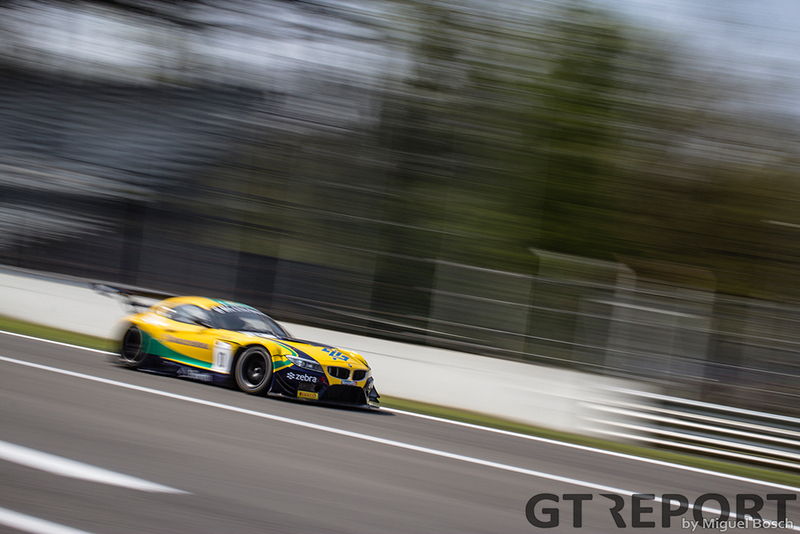 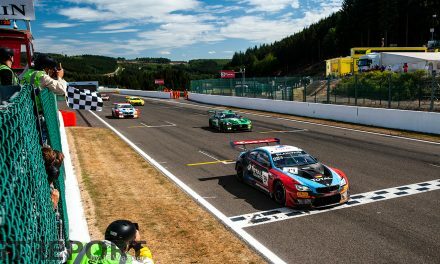 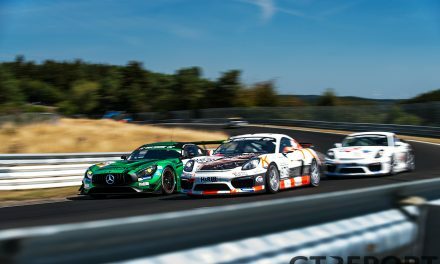 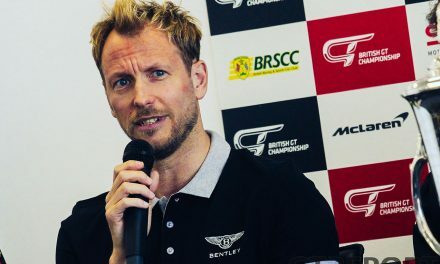 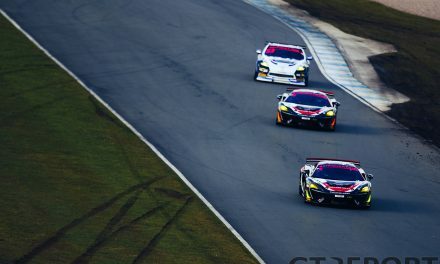 Until then, the German team has put itself right in contention for pole position, which will be decided tomorrow morning, followed by the race at 14:30 hours.